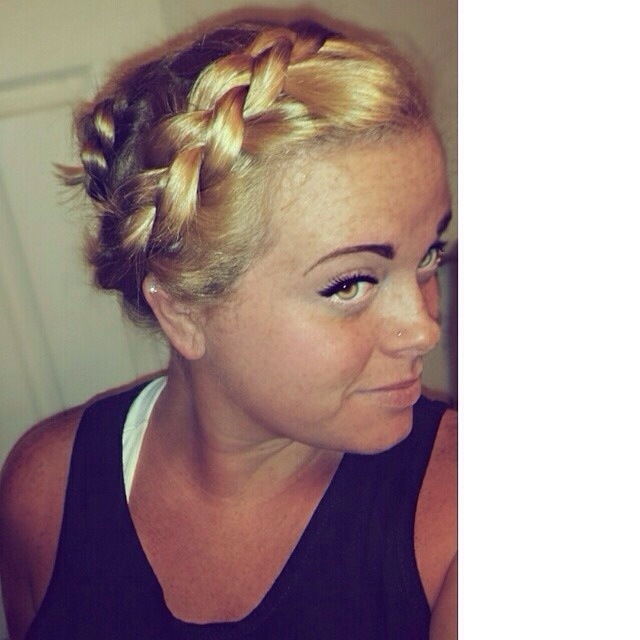 Rocking the Dutch braid on this lovely Tuesday.. It was a pain to do but I think it turned out nice.. Not to mention its a swift 3000 degrees outside in sunny California so It’s nice avoid the hot head. Happy Tuesday folks!